The UN children's agency, Unicef, has started recruiting gamers to mine Ethereum — the second-most valuable cryptocurrency after Bitcoin — to raise money for Syrian children. Ethereum — which has the same market value as Starbucks, according to Forbes — uses blockchain technology, a software that shares a record of information that is maintained and updated by a network of computers rather than a central authority. The novel fundraising initiative — launched on February 2 — currently has 499 contributors and has raised more than €1,200, according to the project's website. The idea is to get gamers with access to graphic cards to mine Ethereum to raise money for Syrian children. Mining consists of people using special software to perform complex mathematical operations and receive a certain quantity of cryptocurrency in exchange. 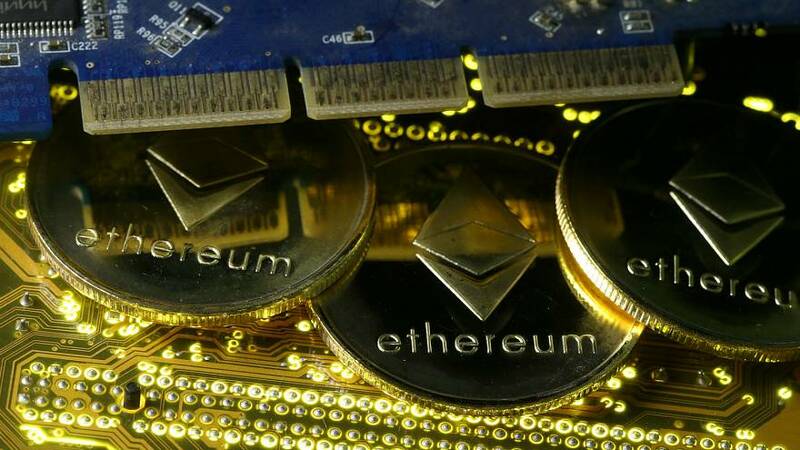 "Ethereum mining" means mining Ether, which is essential for the running of the Ethereum platform, said Ameer Rosic, CEO of Blockgeeks, a blockchain startup. Unicef also hopes that using blockchain technology will bring more transparency to their finances. "The Ethereum mined by the participants will go straight to Unicef's account and the transactions will be made available to the public," said Unicef in a statement. The World Food Programme used blockchain technology not as a fundraising tool but to create a system that eased transactions at supermarkets for Syrian refugees living in a Jordanian camp. The "digital wallets", as WFP’s Director of Innovation and Change Management Robert Opp calls them, "increased transparency and reduced the risk of money leaving the organisation." The new payment system also allowed WFP to avoid paying fees to third-party intermediaries, such as banks. Opp said that even though the blockchain payment system was still in pilot mode, they hoped to expand it to 500,000 people in the next few months and that they would start using the technology in other areas beyond payments. "We will start to explore fundraising with cryptocurrencies in the future." A Unicef partner, WFP plans to keep an eye on Unicef's mining project, which closes on March 31, to see whether it is a model they can replicate. Unicef did not provide a comment to Euronews about the project.